Hometown offers the most comprehensive grouping of sales, service, and maintenance in the area. 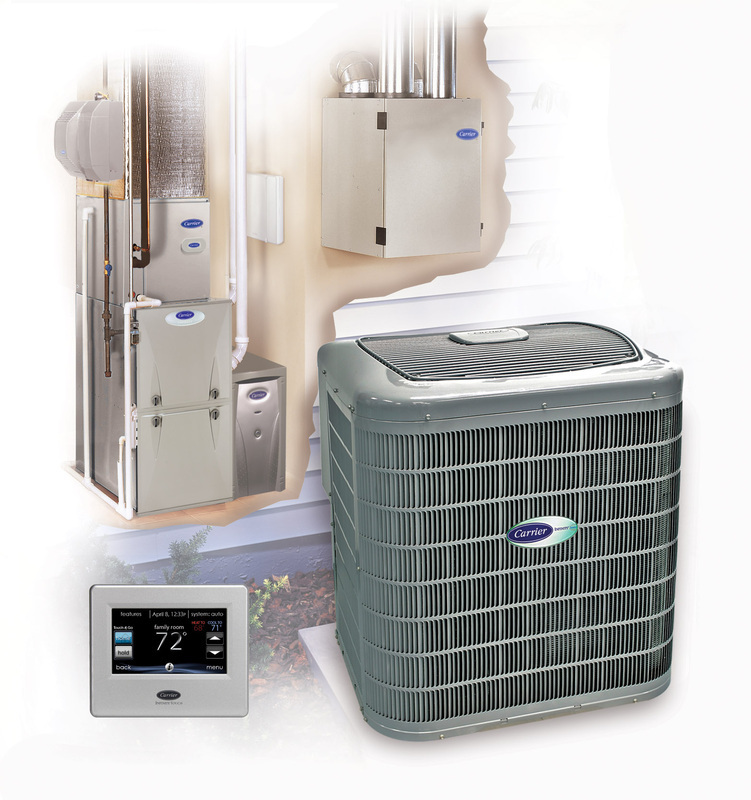 Our years of experience allow us to offer a selection of the best possible furnaces, air conditioners and HRVs available. We've done the shopping so you don't have to! If you're fascinated by Carrier innovation, don't be shy. You're not the first. 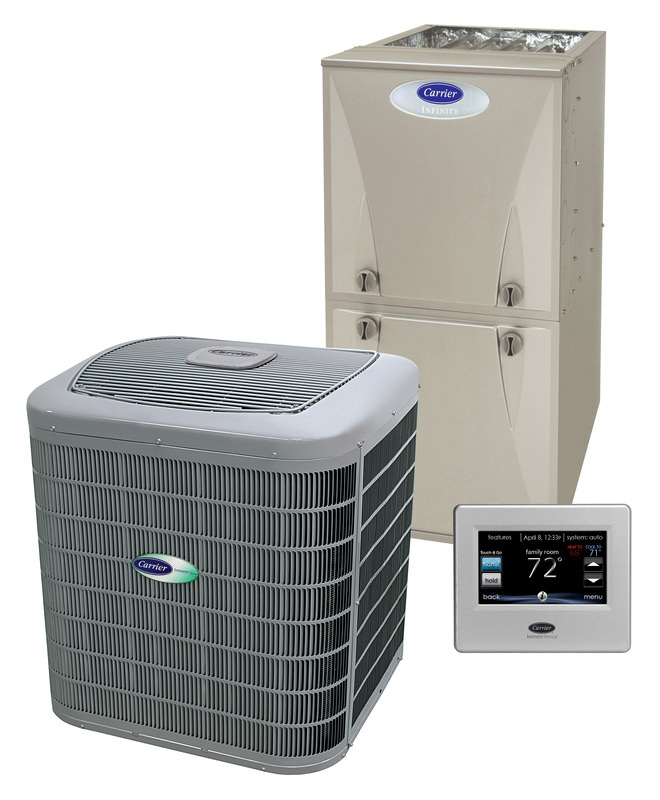 For over 100 years, people just like you across the world have turned to the experts to learn more about indoor air quality, home health, and heating and air conditioning. Along the way, we've become known for engineering innovative new solutions—like inventing what we now know as modern air conditioning. Today, that tradition continues. This page will demonstrate a variety of the products we provide, from Carrier and from others. If there is something you want and it isn't here, call us. We can help you get it!